“33” Export Lager Beer, the No. 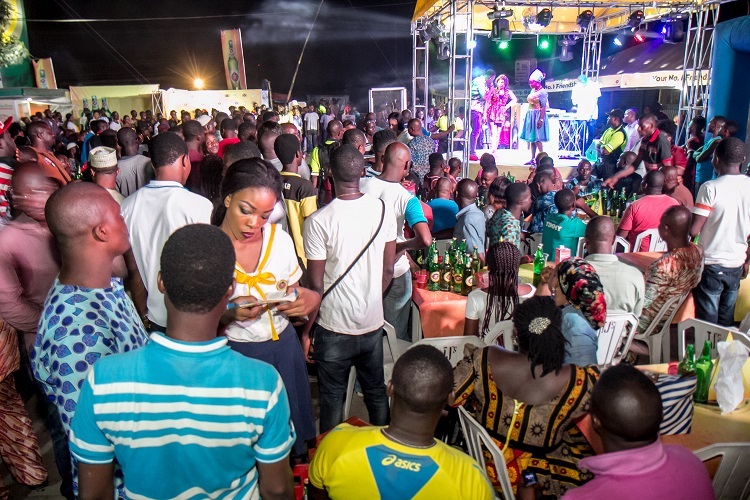 1 Friendship Beer, delivered another weekend of exciting experiences in Ogbomosho, Onitsha and Port Harcourt, as consumers from different parts of the cities were entertained with games, music and comedy. The parties were held on Friday and Sunday. 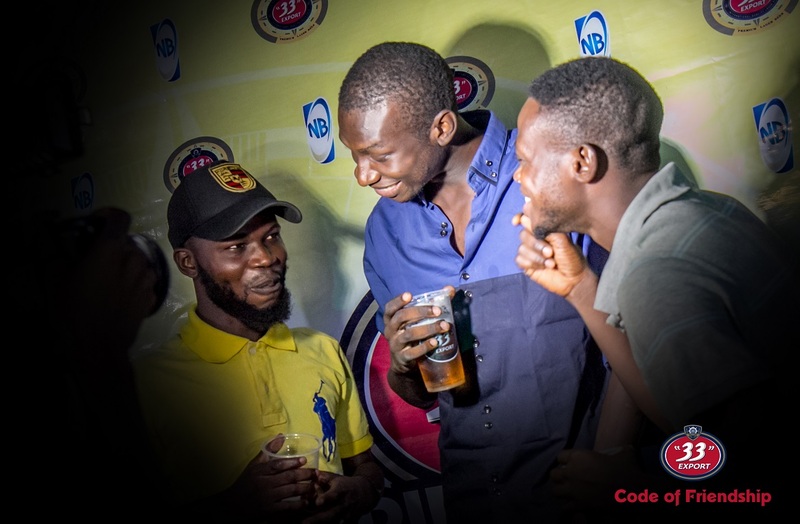 The “33” Friendship Experience parties were hosted in top bars and clubs across Nigeria by top entertainers; DJ Real, Kaywise, DJ Kentalky, MC Shakara, Ajebo, and Comedian Bash as friendship moments were celebrated, created and rewarded. This platform creates opportunities every weekend to share these moments of friendship with the brand, with the events already held in over 12 cities. 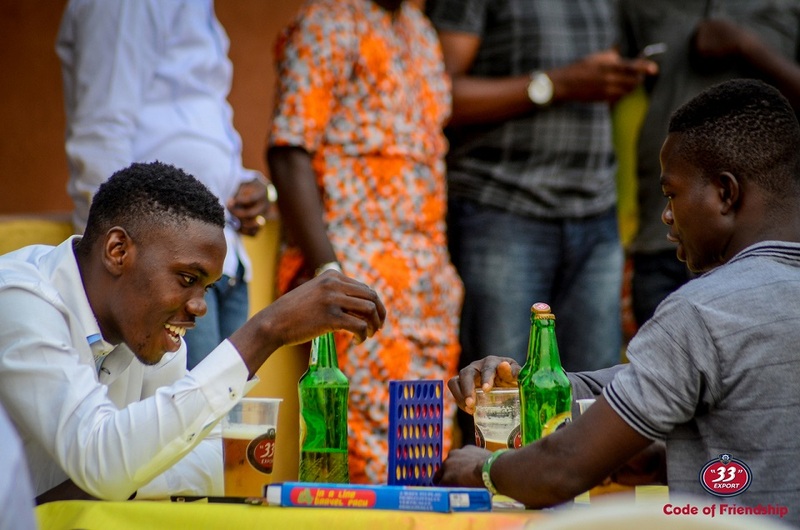 According to the Portfolio Manager, Mainstream Lager and Stout, Nigerian Breweries, Emmanuel Agu, the brand is using the parties to reaffirm its commitment to providing excellent and memorable experiences in line with the “33” Export Lager Beer’s reputation as the beer made for friends. “We recognise the importance of friendships in the lives of our consumers.” We also appreciate the times they spend to pursue their dreams and ambitions, which makes the moments to relax and celebrate with friends important. And there is no better brand to celebrate these moments than with the No. 1 Friendship Beer,” he said. “From what I heard from my friends, the parties have always been phenomenal. 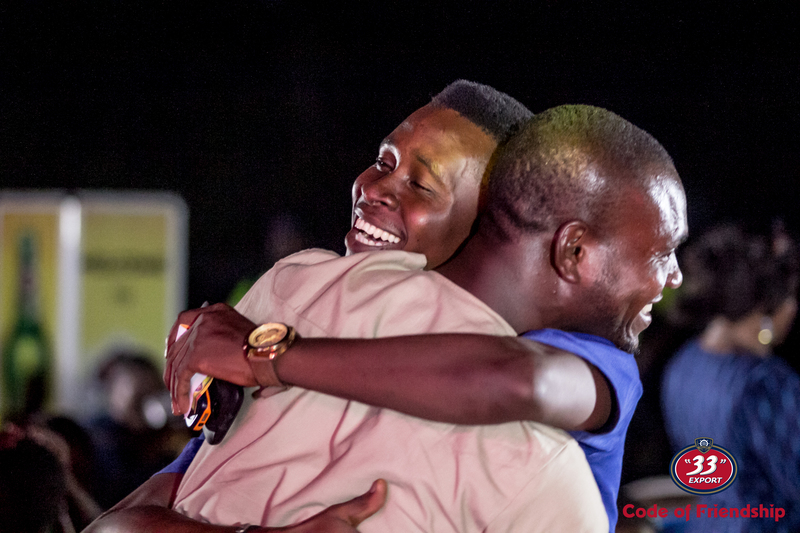 When you have good music, exciting games and comedy, and you get to share these experiences with your friends, these are moments we’ll always remember for a long time,” said Harry Osariemen, a consumer at the party held in Play House, Benin, Edo State. 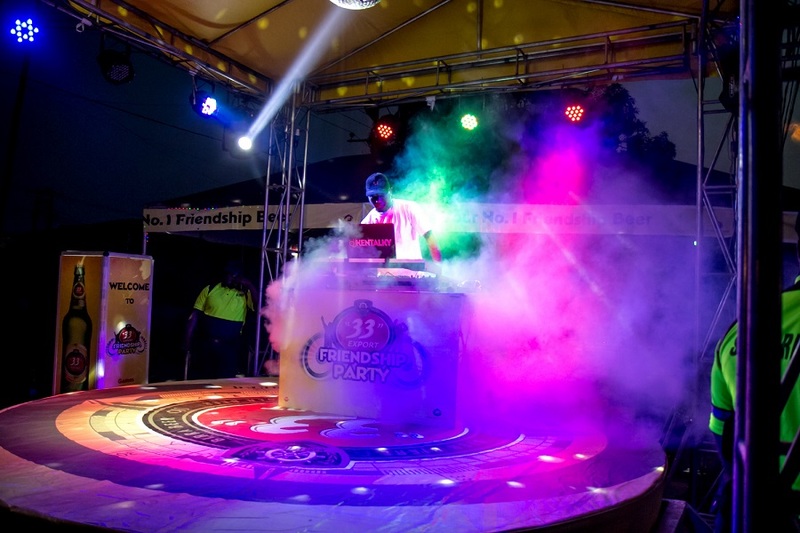 “33” Export Lager Beer is a premium lager beer, and one of Nigeria’s foremost mainstream lager beer brands. Renowned for creating outstanding consumer experiences, the brand was presented with an award by the Advertising Association of Nigeria, (ADVAN) Awards for Marketing Excellence within the Consumer Promotion category in 2016.